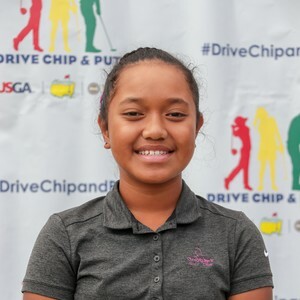 The only Arizona junior golfer in the field, San Tan Valley’s Alexis Vakasiuola is set to compete in the sixth annual Drive, Chip and Putt National Finals held at Augusta National Golf Club Sunday, April 7 and televised on Golf Channel 8 a.m. ET. Vakasiuola (Vaka-see-oh-la) will vie for top honors in the 10-11 age group against nine other competitors.  She joins more than 80 total junior golfers competing in four age groups representing 27 U.S. states and four Canadian provinces. 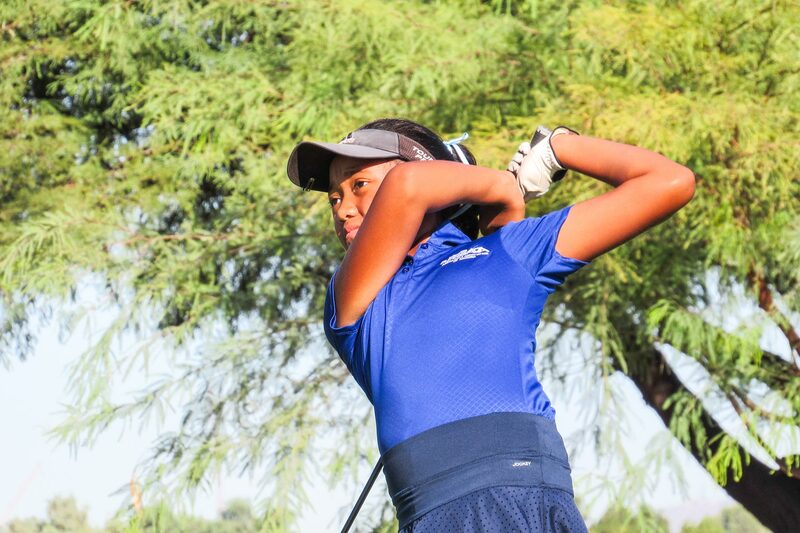 Persistence paid off for Vakasiuola: in 2016-2017 she made it to the sub-regional, 4th overall; in 2017-2018 she again made it to the sub-regional; and in 2018-2019 she broke through the regional held at Torey Pines en route to Augusta National. 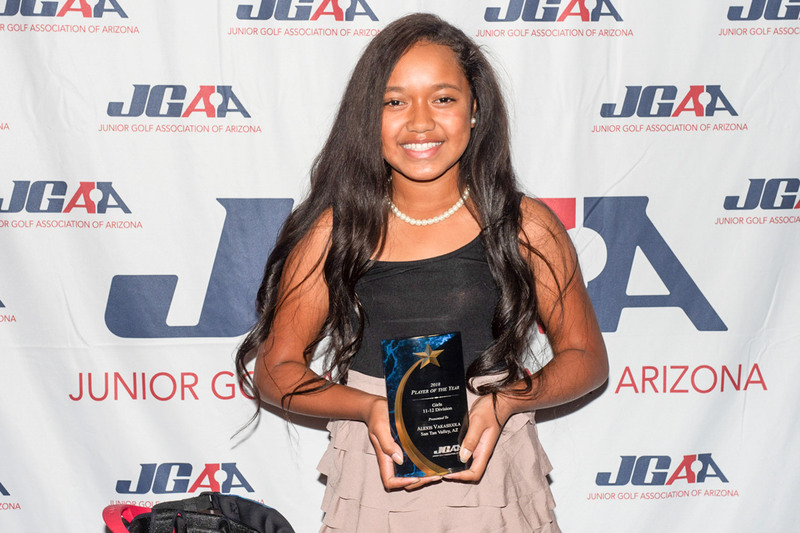 In local Junior Golf Association of Arizona play, Vakasiuola earned the 2018 Player of the Year award in the Girls 11 – 12 division by notching 11 top-3 finishes, including six wins that came in the Maricopa Jr Championship, Mesa City Jr, IMG Jr World Qualifier, Spring Stableford, Desert Mashie and the Phoenix Metro Jr Championship. Her consistent play throughout the year played a huge role in her success. She began her journey in the game of golf at age six by “just watching my sister practice and plays golf, and I just wanted to try it and loved it from there on.” Vakasiuola describes herself as “self-taught with help from my dad,” playing out of two nearby courses, Las Colinas Golf Course and The Links at Queen Creek. To view Vakasiuola’s complete Q&A bio, CLICK HERE. A joint initiative founded in 2013 by the Masters Tournament, United States Golf Association and The PGA of America, the Drive, Chip and Putt Championship is a free nationwide junior golf development competition aimed at growing the game by focusing on the three fundamental skills employed in golf. By tapping the creative and competitive spirit of girls and boys ages 7-15, the Drive, Chip and Putt Championship provides aspiring junior golfers an opportunity to play with their peers in qualifiers around the country. Participants who advance through local, sub-regional and regional qualifying in each age/gender category earn a place in the National Finals, which is conducted at Augusta National Golf Club the Sunday before the Masters Tournament and is broadcast live by Golf Channel. Registration for the Drive, Chip and Putt Championship is open.  Local qualifying will be available in all 50 states. 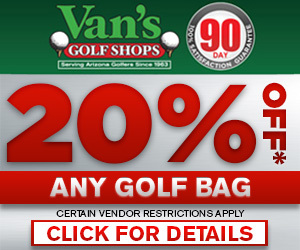 For more information, visit www.drivechipandputt.com/. Please support our goals at JGAA.ORG with a financial donation. Click the PayPal Donate button below to help us Educate, Motivate and Inspire junior golfers throughout Arizona. New member? Sign up now!